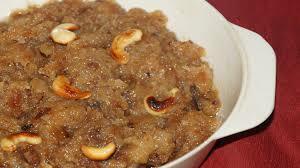 Rice and lentil steam cake served with chutney and sambar. 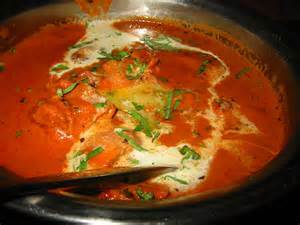 Fresh tender pieces of chicken marinated in select Indian spices and cooked with basmati rice, served with onion raitha and chicken gravy. 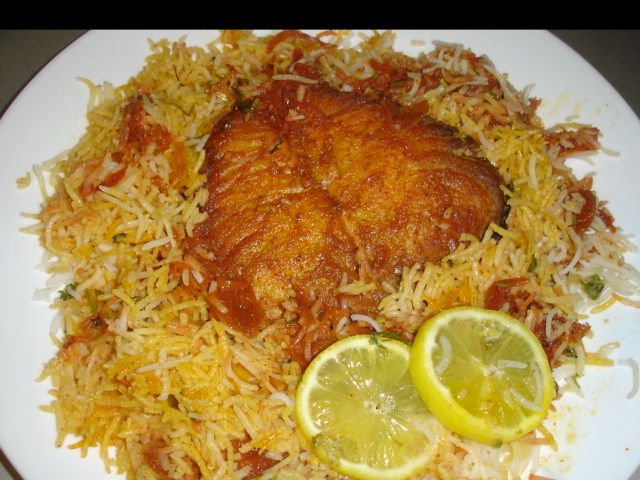 Shredded tandoori chicken pieces cooked with butter and cream. 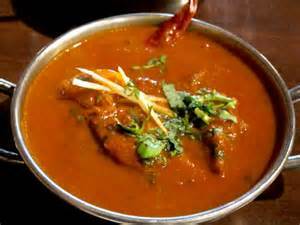 Tender pieces of lamb cooked in spicy sauce with Indian spices. Spicy. 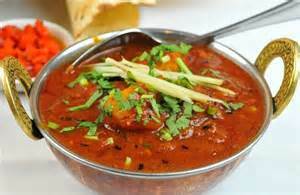 Lamb cubes cooked in spicy sauce with potato and vegetables. Spicy. 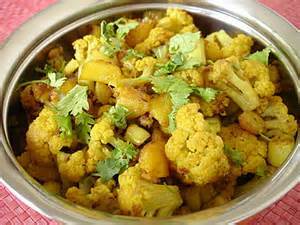 Fried cauliflowers and potatoes cooked with fresh Indian spices. Veggie. 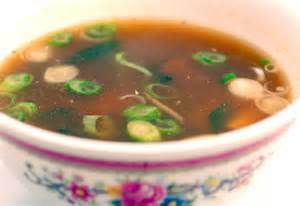 A traditional chicken corn soup delicately spiced. 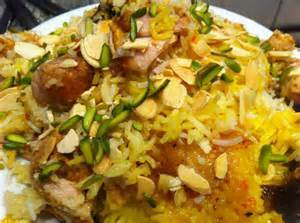 Rice fried with cooked chicken and spices. 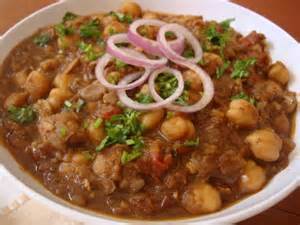 Chickpeas cooked in onions, tomatoes and garlic sauce. 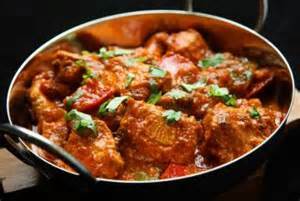 Veggie. 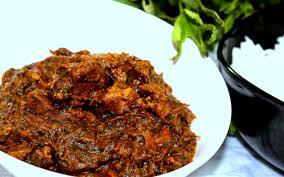 Goat cubes cooked in spicy sauce with roselle and spices. Spicy. 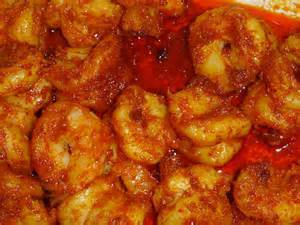 Prawns marinated, spiced and fried on a griddle. 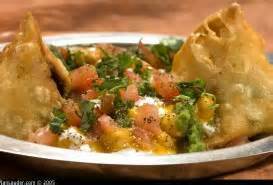 Smashed samosas topped with chole, yogurt, chutneys and spices. Veggie. 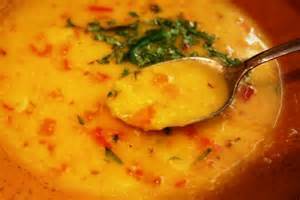 Simmered yellow lentils tempered with onion and tomatoes. Veggie. 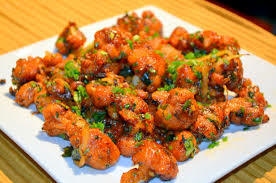 Fried patties of gobi cooked in Manchurian sauce. 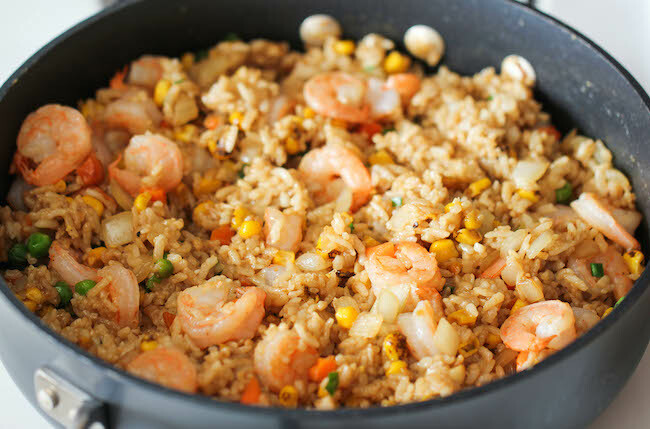 Rice fried with cooked shrimp and spices. 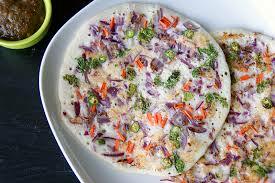 Thick rice lentil pancake topped with onions. 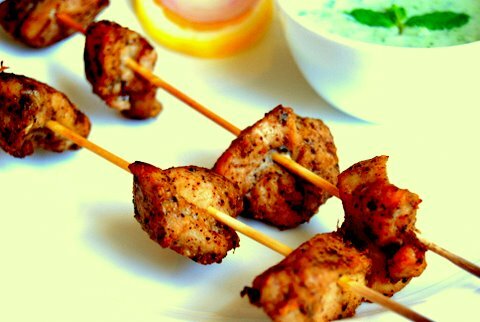 Chicken drumsticks marinated in yogurt with a hint of cardamom. 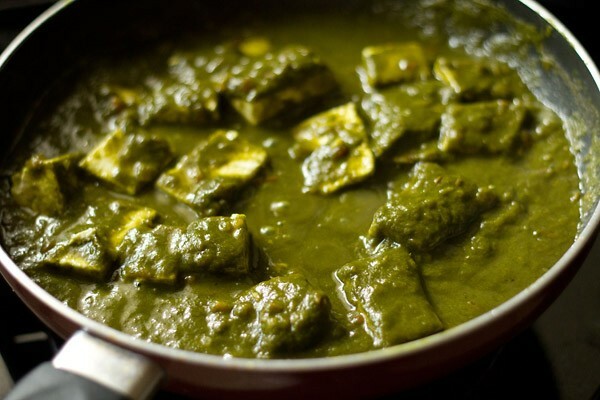 Spinach mixed with basin deep fried with spices. Veggie. 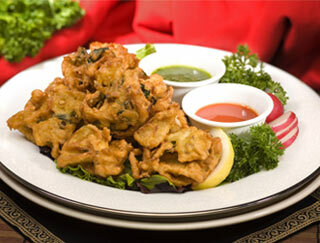 Special combination of vegetable fritters with fresh mint sauce. Veggie. 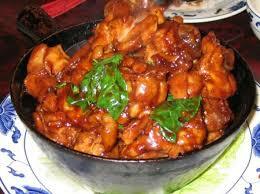 Boneless chicken sauteed with special pepper sauce along with herbs and spices. 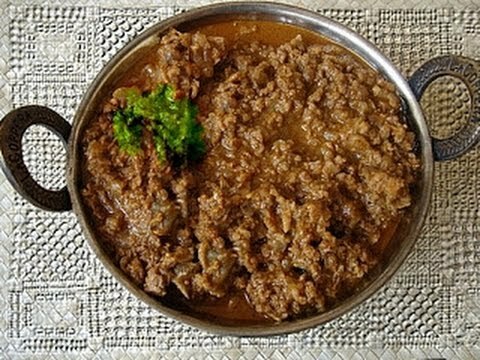 Minced goat sauceed with onion and south indian spices. 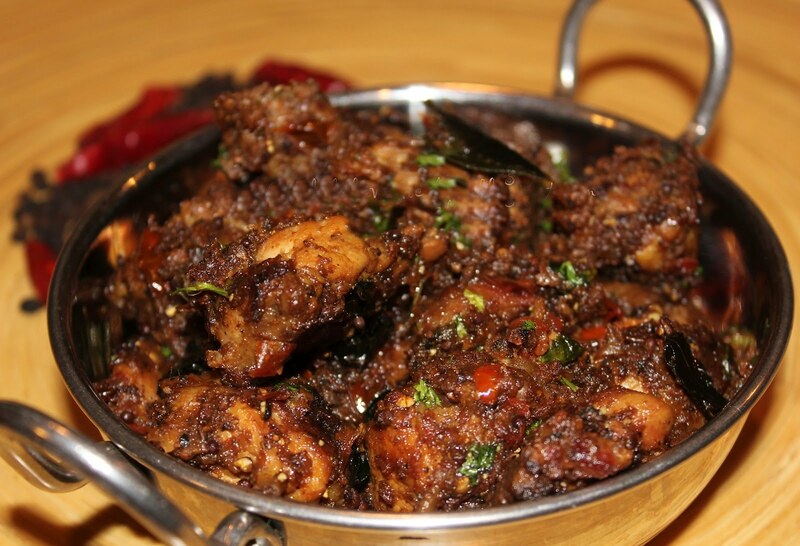 Goat cubes fried with pepper and spices. 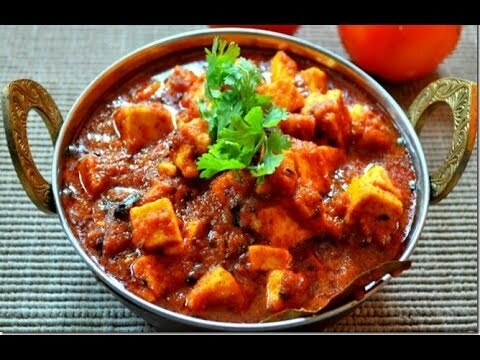 Home made cottage cheese cubes cooked with onions, tomatoes and green peppers in a rich butter gravy. Veggie. Spinach and cheese cooked with tomatoes, onions, and Indian spices. 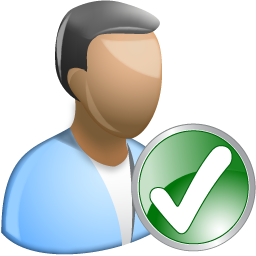 Veggie. 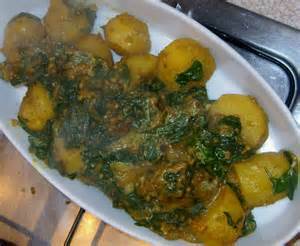 Sliced potatoes with spinach cooked in Indian sauce. 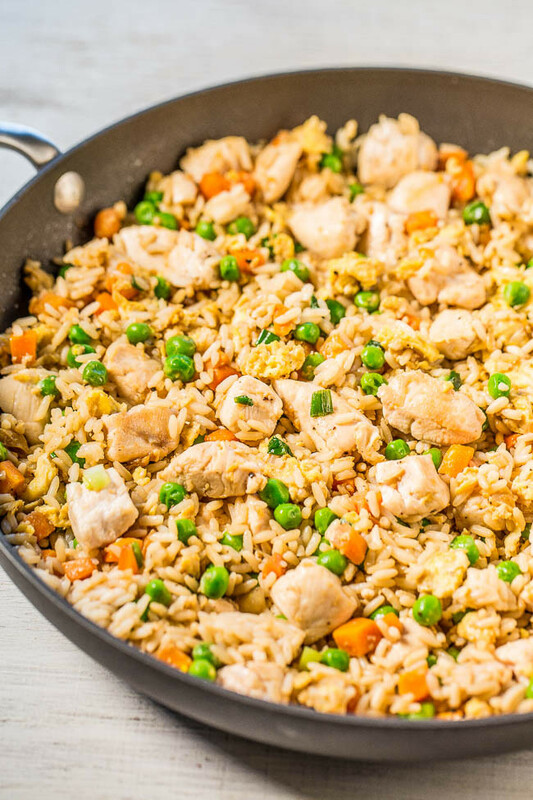 Veggie. 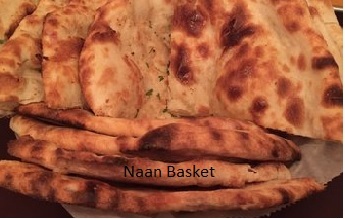 A combination of butter nan, onion kulcha and plain naan.